Contra Costa Plate & Mirror Co. is your locally owned and operated family glass company. 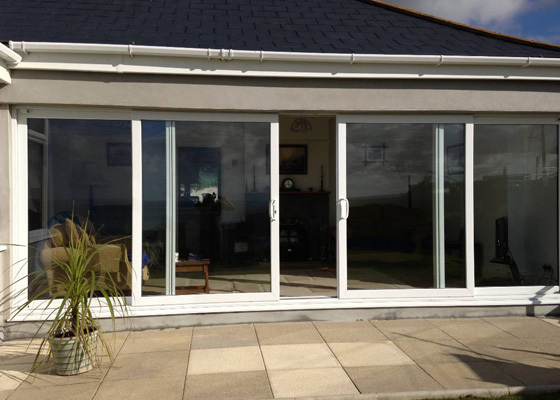 We offer replacement and installation of insulated glass, including insulated dual glass windows and doors. Our services are fast and affordable and quality is always our first tool for doing business. We offer full glass options from railing and patio glass windscreens to frameless shower enclosures. We replace or install skylights, and panoramic plate glass windows. We even offer emergency 24-hour service for broken glass. 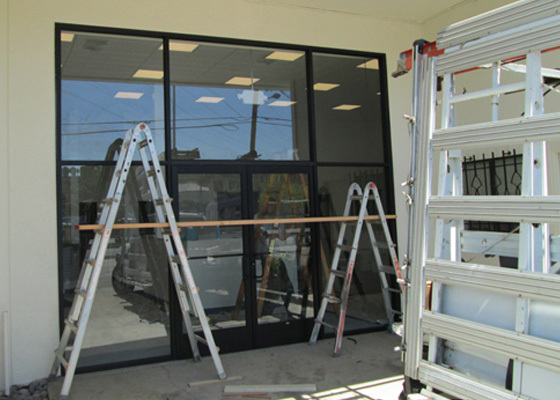 At Contra Costa Plate & Mirror Co. we make the process of new window installation painless. Because we focus on quality, our customers receive consistent service from the moment they call us. We replace broken mirrors, furniture table tops, and even auto glass. 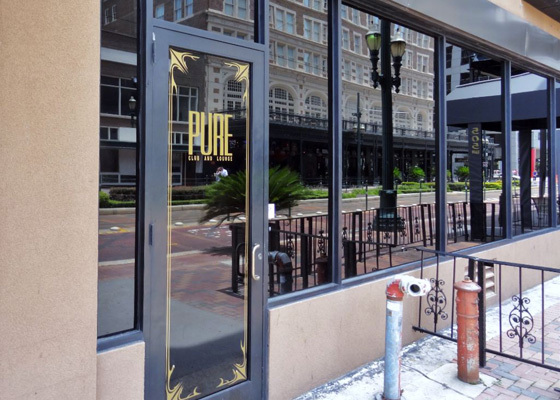 If you need custom glass work, we do that too. We have a full glass cutting shop and a huge inventory of glass available. Call us at 925-686-9977and let’s talk glass.